It’s fall. That means every big to mid-sized tech company is holding an event to debut its latest offerings in time for the holidays. Even if said offering is just a laptop made out of leather. Not to be left out, Microsoft’s got an event planned for tomorrow afternoon in New York. As we noted early last month, we know a few thing for sure. First, it’s a hardware event. Second, it’s focused on Surface products. Third, there’s not going to be a Surface Phone this time. The invite itself doesn’t offer a lot of information. It’s plain and white, bearing the words “a moment of your time.” Could there be a Surface Watch? I mean, I guess, but I wouldn’t bet on it. We have, however, seen enough credible rumors and leaks that we’ve got a pretty decent handle on what to expect tomorrow. 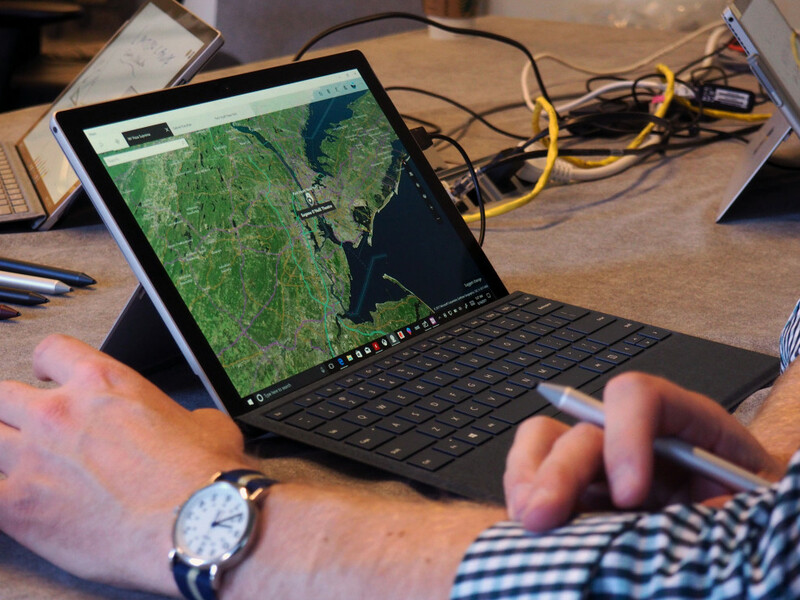 The Surface Pro 6 is the clear frontrunner here. 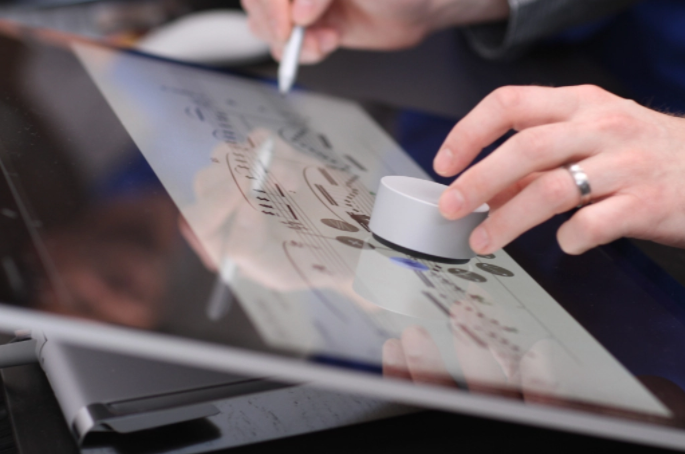 It’s the product that’s been leaked the most ahead of the event — and honestly, it’s the member of the Surface family most overdue for a refresh. From what we’ve seen so far, I wouldn’t anticipate anything major on the design front. In fact, the product looks nearly identical to its predecessor. In fact, the company’s apparently staying with the full-size USB ports found on the earlier units, rather than embracing USB-C. Seems like an odd choice for what’s traditionally been a forward-thinking line, though Microsoft appears to prize backward compatibility above all else here. The internals fare a bit better here. The processors are being upgraded to 8th-gen Intel Cores with between 128GB and 1TB of storage, coupled with 4, 8 or 16GB of RAM. The same appears to go for the Surface Laptop. I liked the original quite a bit, so I wouldn’t be entirely disappointed if they company doesn’t tweak the design language, as expected — though the supposed lack of USB-C ports is an odd one. As with the Pro, there’s expected to be a black version for the models with higher-end specs. The Laptop is said to ship in both Core i5 and i7 configurations, coupled with storage starting at 128GB (up to 1TB) and 8 or 16GB of RAM. Other potential additions include a refreshed Surface Studio and updates to the HoloLens line. The event kicks off tomorrow at 4PM ET.